2009-2013 Honda Pilot 3.5L V6 Engine. 2007-2013 Honda Odyssey 3.5L V6 Engine. 2009-2013 Honda Ridgeline 3.5L V6 Engine. 2007-2013 Acura MDX 3.7L V6 Engine. 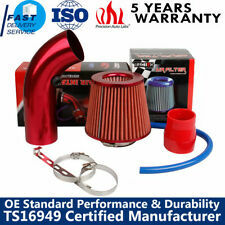 The air intake kit can help your engine to draw more cold air resulting in better throttle response and higher explosive horsepower output. 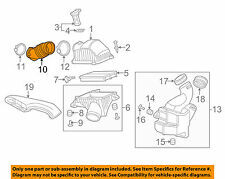 2009-2013 Honda Pilot All Models 3.5L V6. 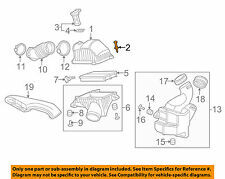 2007-2013 Honda Odyssey All Models 3.5L V6. 2009-2013 Honda Ridgeline All Models 3.5L V6. 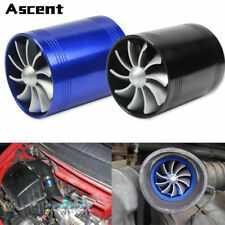 Air Intake. 2007-2013 Acura Mdx All Models 3.7L V6. Truck Heat Shield Air Intake. 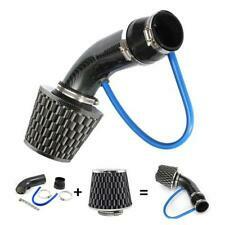 BCP Racing Air Intake Induction Kit. 2009-2013 Honda Ridgeline 3.5L V6 Engine. 2007-2013 Acura MDX 3.7L V6 Engine. 2007-2013 Honda Odyssey 3.5L V6 Engine. 2009-2013 Honda Pilot 3.5L V6 Engine. 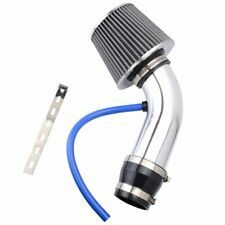 The air intake kit can help your engine to draw more cold air resulting in better throttle response and higher explosive horsepower output. 2009-2013 Honda Pilot 3.5L V6 Engine. 2007-2013 Honda Odyssey 3.5L V6 Engine. 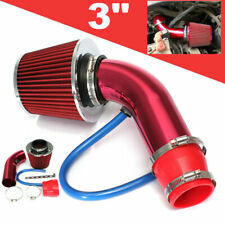 3rd photo is what the whole air intake kit will be included with the pipe(s) in the style of the wrinkle coated red pipe(s) and filter shown on 2nd photo. 2009-2013 Honda Pilot 3.5L V6 Engine. 2007-2013 Honda Odyssey 3.5L V6 Engine. 2009-2013 Honda Ridgeline 3.5L V6 Engine. 2007-2013 Acura MDX 3.7L V6 Engine. Actual product will receive with the black accessories and black filter. 2009-2013 Honda Pilot 3.5L V6 Engine. 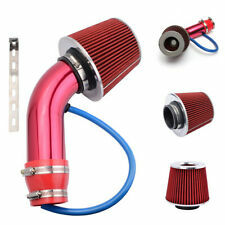 2nd photo: is what the whole air intake kit will look like with the pipe(s) in the style of the coated black pipe(s) and filter shown on first photo. black pipe(s) black filter, and all black accessories. Ø BlingLights manufactures its intakes from genuine ultra-light weight carbon fiber and a Carbon Fiber Reusable Open Top Fabric Filter. 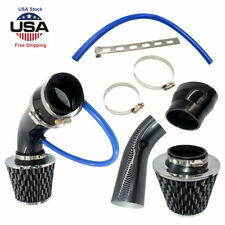 BlingLights Cold Air intakes install easily under the hood. 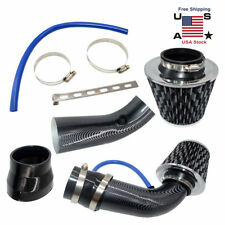 FEATURED: 2009-2012 Honda Pilot Carbon Fiber Cold Air Intake System.